SFW205CZB Combination Fire/Water Safe is rated 3.3 out of 5 by 3. 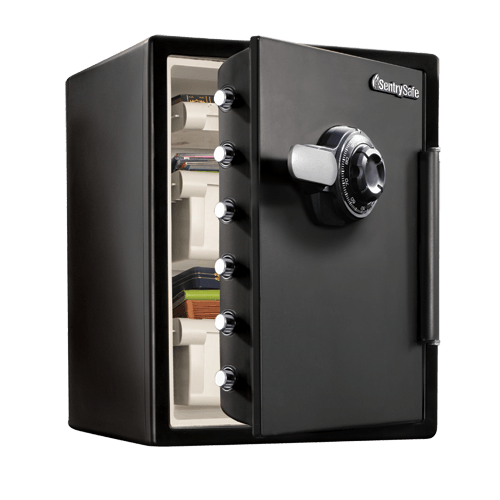 The Combination Water and Fireproof Safe provides reliable protection for important documents and valuables. 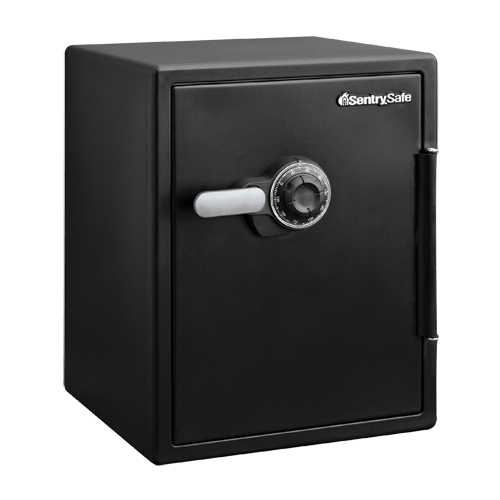 This safe is designed to protect against fire and flood and provides reliable security with six live-locking bolts, a pry-resistant hinge bar and combination lock. 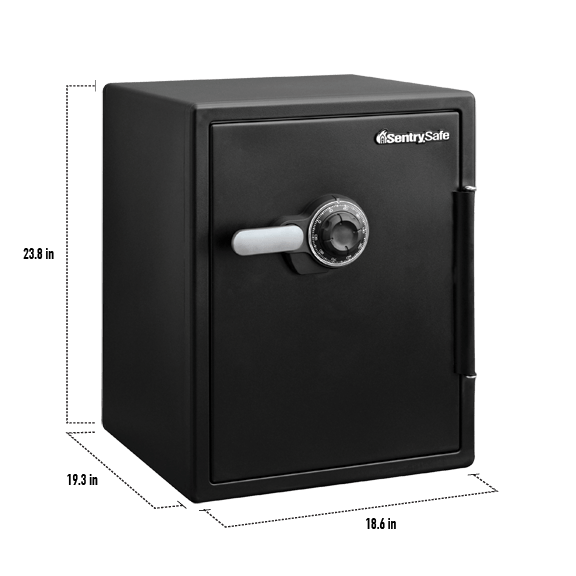 With the SFW205CZB you can feel confident that your most important items are kept safe. Rated 4 out of 5 by David H from Solid Value Great value for the money. 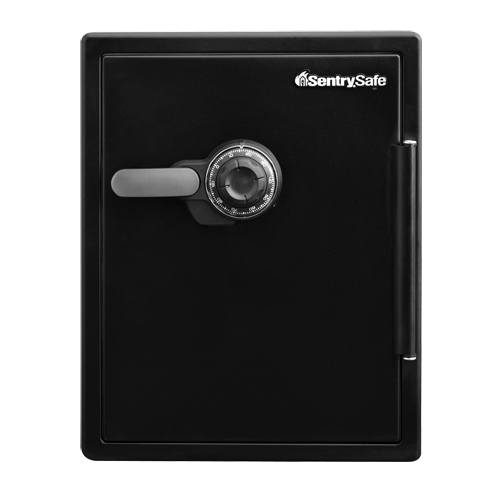 The safe looks like it will do what it's supposed to do. I also had to call customer service, and the young lady was very helpful. One suggestion though: the plastic drawers cannot be installed or removed unless the safe door is swung all the way open. Because of the tight quarters in which I installed my safe, I can't open the door that wide so am unable to use the drawers. A redesign of the drawers to address this would be helpful.